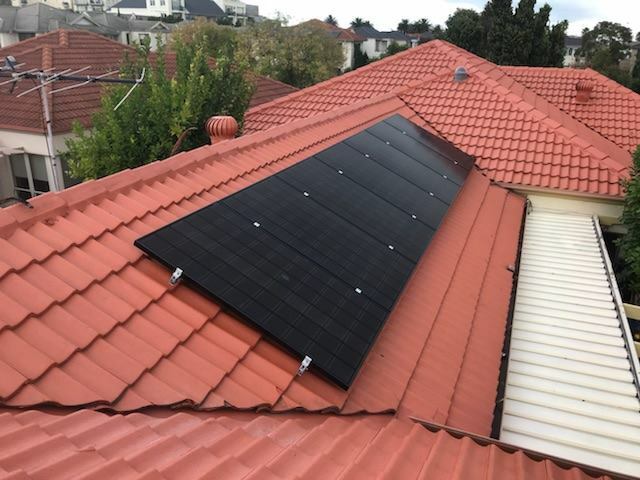 Glen Clark and Co serves Melbourne and the surrounding areas and benefits from more than 25 years' experience in the solar power industry. All work is carried out by experienced and registered tradespeople. 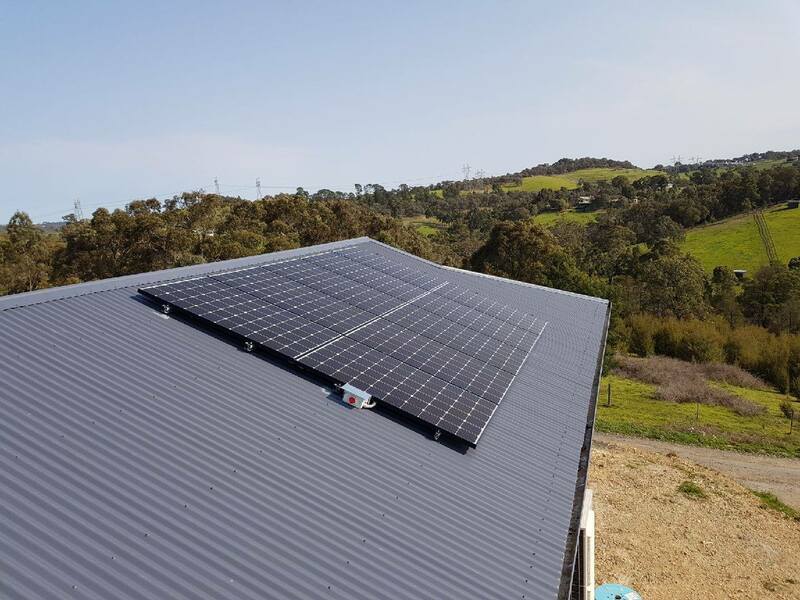 The company offers renewable energy solutions to residential and commercial properties - it is also a Registered Electrical Contractor and conforms to current Australian standards. Customers of Glen Clark and Co are encouraged to make the most of state and federal government incentives for switching to clean energy sources. It strives to provide the highest level of customer service to encourage consumers to return time and time again. 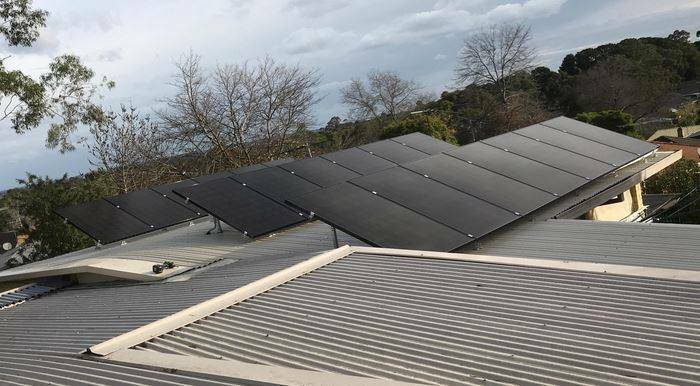 Recently had my solar system installed by Glen's team and the process from requesting the quote through to install was a breeze. I had done a bit of research and was looking for a mid range quality system not one of those TV or newspaper deals that flash a lot of big numbers for a bargain basement price as I knew they wouldn't go the distance. I wanted the same with my installer and if you look at Whirlpool and Solar Quotes as 2 examples, you will find recommendation after recommendation for Glen Clark. I had also requested a quote from Glen back in 2013 so seeing the company still being highly recommended 6 years later meant a lot. Before install and with no obligation Glen personally came out for a site inspection and to answer any of our questions, no other installer I requested a quote from offered this service. 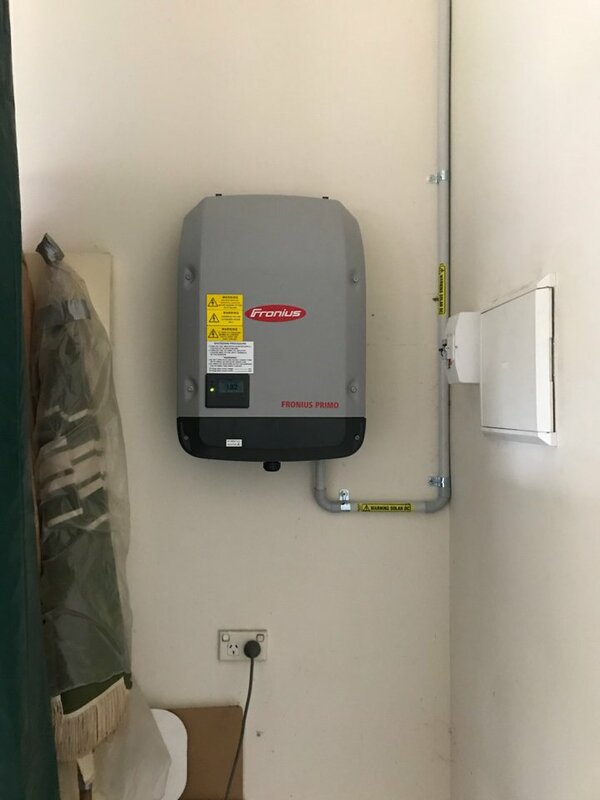 The team that installed the system did a great job, Dylan called to check first before moving the inverter from the agreed location and I really appreciated his advice. Glen Clark is an electrician himself, which was reassuring. He is very down to earth and seemingly honest, without the sales pitch overkill of the other suppliers I spoke with. He has been installing solar panels for a long time. The reviews I read online were very positive. He also, probably most importantly, did an obligation-free site visit AFTER quoting but BEFORE I had committed (all the way from Bayswater North to Northcote, on a Saturday). At this site visit he ascertained that my switchboard would need to be replaced due to existing damage that would not pass inspection. This added a cost but at least I knew this up front, thanks to Glen's electrician background. This would have been a late cost shock had I gone with either supplier. 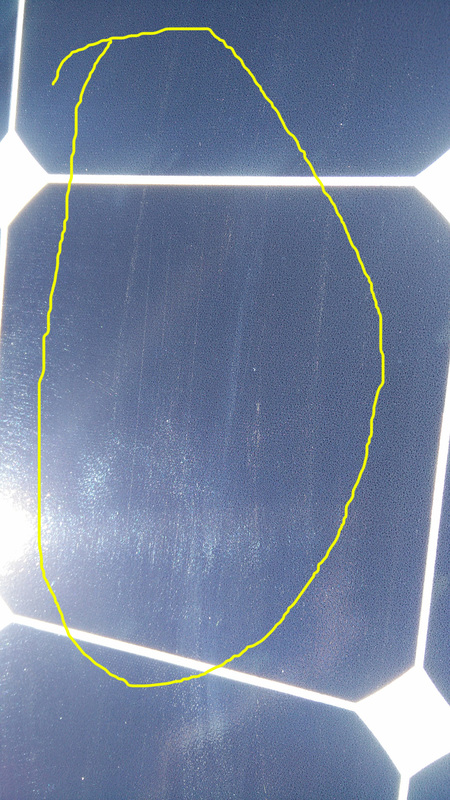 One of the the other suppliers that Solar Quotes recommended provided way way too much information - it felt like he was trying to bamboozle me with far too much detail. The other was far too hands off - simply provided a quote based on extremely minimal informal proved by me. So I sought further quotes try be sure the third was within range but found that I felt much more comfortable with Glen's approach and background. In the end Glen upgraded my panels from Q Cells to LG without increasing the price as he couldn't get the Q Cells in time - no inconvenience to me. 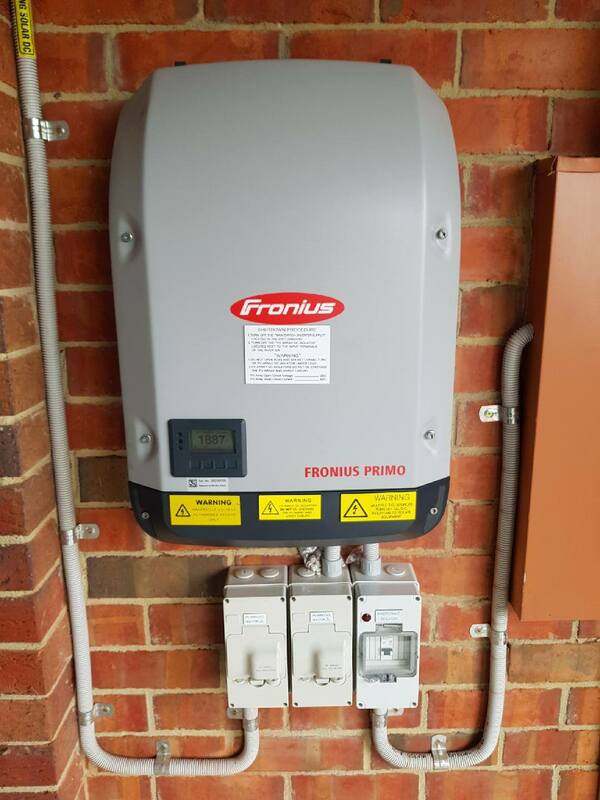 Really happy with the result although it's only been a few days since installation and I am yet to begin feeding electricity into the grid or seeing an effect on my bills. He is an Electrical Engineer, not a salesperson. Glen was utterly professional and gave the best quality system and the highest quality installation. He was not the most expensive quote either. I was not prepared to compromise on the brand and model of what I wanted. The other people were keen to persuade me to choose lower quality panels, and it was all about getting the sale. I�m very very pleased I went with Glen. The whole process was smooth and the installation team were highly skilled, courteous, tidy and did their job very well. No regrets at all. Glen Clark is organised and efficient; he understood what I wanted and didn't try to oversell. The installation team did a great job too. Very pleased. Essential Solar were a complete waste of time - didn't read what was asked for, didn't follow through with proposals, but simply delayed the whole process by a fortnight. 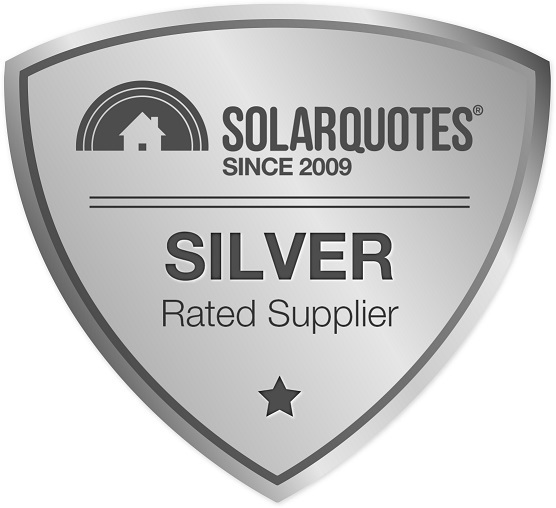 After meeting with 2 of 3 of the recommended installers by Solar Quotes, I decided not go with them. One of them priced their systems with a significant premium and the other did not have a system that I was after. Read some other reviews about Glen Clark and decided to get in touch. Initial response was a little slow, but after the onsite visit by Glen himself, things start moving quickly. Installation took place within in a week of accepting the quote. Despite weather challenges, his team did a fantastic job with the installation and were consistently friendly and helpful. 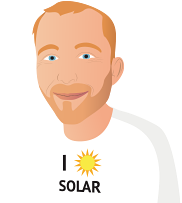 Glen responded within 24 hours to Solar Quotes' request to supply a quote to extend our exist ting solar electricity system. He asked one question then generated a quote according to my parameters within 48 hours. He made an appointment for an on-site inspection and arrived on time and properly briefed. We discussed use patterns, installation costs, my current energy purchase tariffs and 2017+ feed-in tariffs. Glen recommended no extension to our existing system on cost recovery grounds. He would have liked my money. Glen visited and discussed options (last year). Then this when I revisited the idea of getting solar panels he was happy to revise his quote and discuss other options I put forward after further research. He also gets very good feedback on the Whirlpool Forums (which is where I first came across his name). Our system utilises LG 315 w mono panels and Enphase M250 microinverters. The two companies that you referred - Just Energy and the Mark Group were a total waste of my time. These are sales focussed organisations and did not pay much attention to what I wanted or needed.